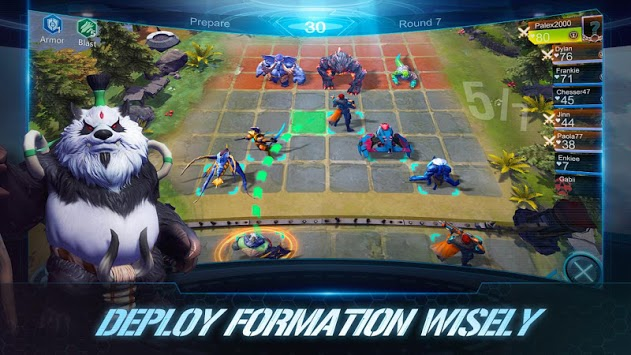 The world's popular Auto Chess is coming! Want to play RTS games but not good at micro-management? Want to play card games but the scene is not refreshing? Control your hero and crush your enemies! -A huge number of heroes. All can be upgraded! 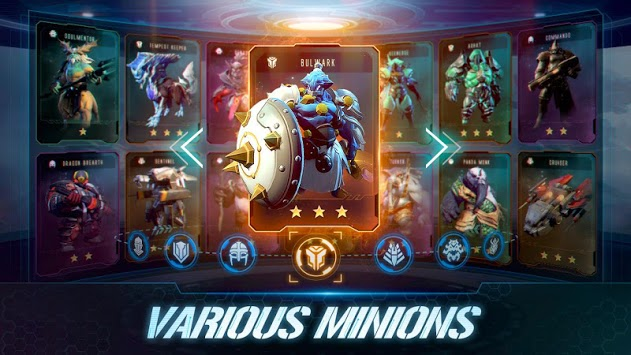 More than 60 heroes are available, each with three upgrades! -WINNER WINNER,CHICKEN DINNER! Defeat all enemies, live to the end, get high rewards! -Brainstorm to defeat your enemies! A variety of professional racial collocations, researching your lineup. -Start matching anytime, anywhere, and have a brainstorming match with players all over the world! The brand new Chess Heroes is coming! - More than 50 heroes with unique 3 upgrades! - Varieties of game matches & modes! 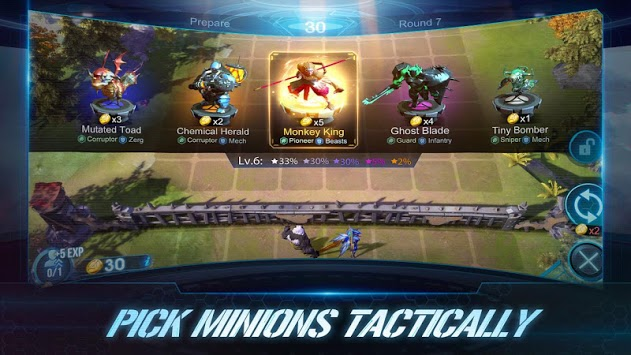 - Fast-paced battles with global players! Time to show your talent & skills!